When I can't be in the outdoors I do everything possible to bring nature into my home. So when I came across this Smudge Stick Bundle from Juniper Ridge (the world's only wild fragrance company), I bagged a bunch to burn to keep my space feeling just right. This trio includes White Sage from the California's High Desert, Mugwort from Northern California's forest rivers, and Siskiyou Cedar from the Pacific northwest. Give your space (or a homie) some love and stock up on nature's sweet notes below. In his own words, the 'War for the Planet of the Apes' villain reveals a painful path from "anonymous and poor" to 'Cheers,' two Oscar noms, a stint in jail, a drunken foursome and lessons learned along the way: "I'm not George Clooney, but it's still a pretty amazing life." 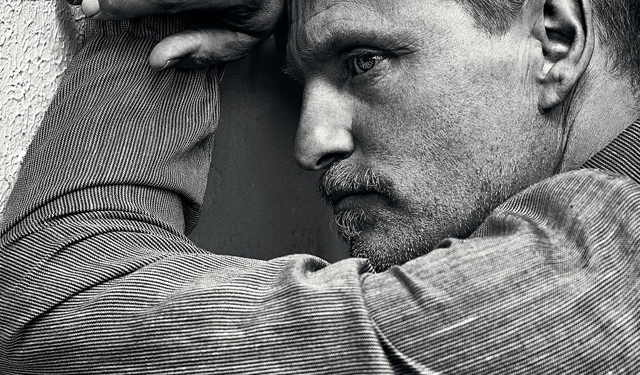 The rain is dribbling over one of the fancier parts of London, Chalk Farm, at 9 on a mid-May morning as Woody Harrelson, 55, eases down the stairs of the narrow house he has been renting from a friend, publicist and former Rupert Murdoch son-in-law Matthew Freud, and yawns.